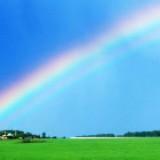 sherry3cs Swift deal with pleasant Seller, is a fuss-free & smooth transaction! 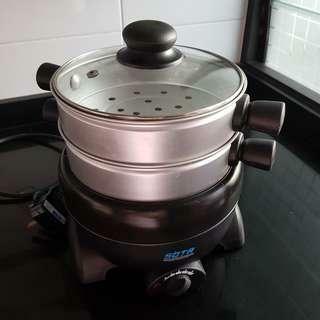 Item was at a affordable price too..highly recommended to all! Thank you! 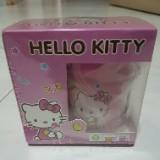 khokelly I want just like A 4size, 35 cm and she give me so large n so big size how to refund? Unreasonable buyer. My item dimension is stated clearly in the listing. She pm to ask for size and I showed her it is 54x45cm. She did not say she wants A4 size. She knows A4 is around 35cm, but she confirmed to buy my item which is 54x45cm. And now she gives me a negative rating?!?! I offered to refund and reasoned with her that a negative rating is unfair to me but it is impossible to communicate with her. Just my luck; my conscience is clear. 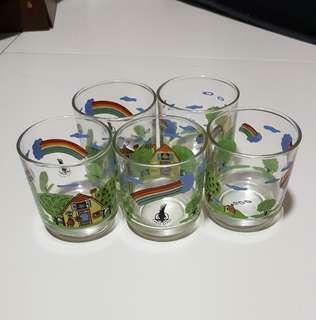 annlolalita86 Great seller to deal with! Item delivered as described. Punctual! Speedy replies. Thank you! eeyore89 great seller. item was very well packaged. Pleasant transaction! 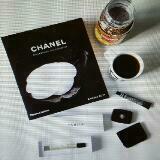 @sherylgyt is on Carousell - Follow to stay updated! 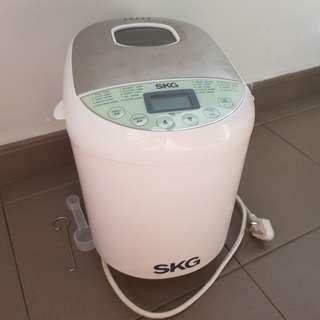 Bought in 2015, used only 3 times. Still in great condition. China plug. Cash and carry at Punggol Field. Lovely purple colour. 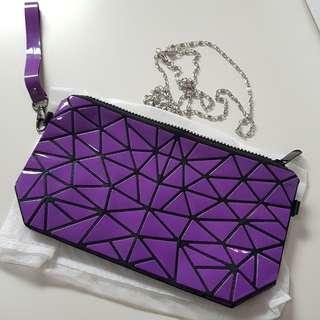 Trendy pouch with detachable strap. 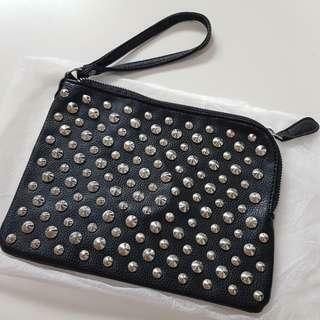 Can use as small sling bag. Measures about 24x14cm. 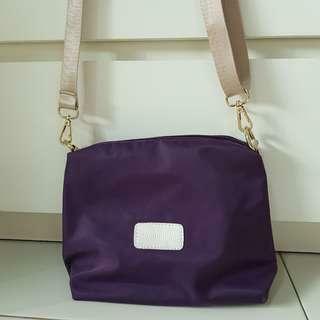 Small sling bag with detachable straps. 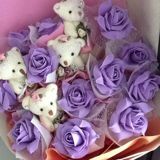 Lovely purple colour. Measures about 22x20cm, base 8cm. 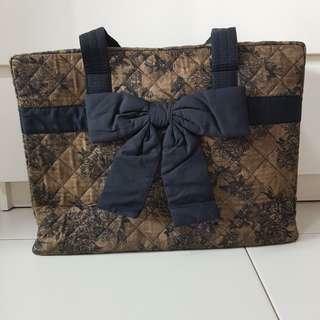 Small hangbag with detachable sling. Measures about 21x19cm, base 10cm wide. 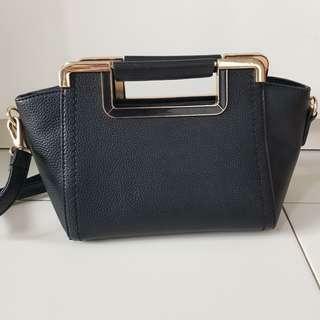 Black pouch with strap. Measures 22x16cm. Seldom used, still in great condition. Rectangular shape easy to put things. Large capacity. 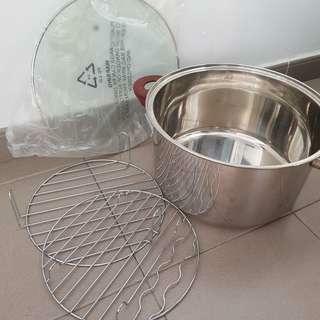 Measures about 40x30cm, base 14cm. Brand new. 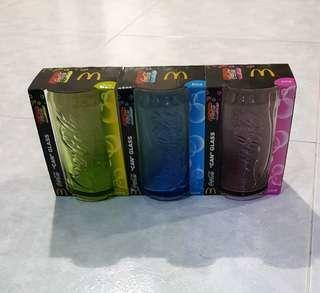 Free normal postage included. 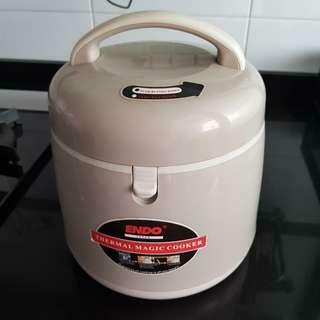 Used Endo thermal cooker. Small size for 1-2 pax portion. Can use as a keep warm lunch/dinner box. Comes with removable top tray. Self collect at Punggol Field. 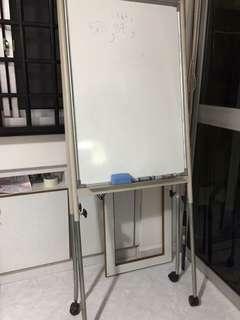 Movable whiteboard with flipchart clip. Good for meeting discussions, workshops, tuition. Height extends from 120cm to 170cm. Whiteboard size 58x87cm. Item is used and has rust marks but is still in good usable condition. Not for fussies. Self collect at Punggol Field. 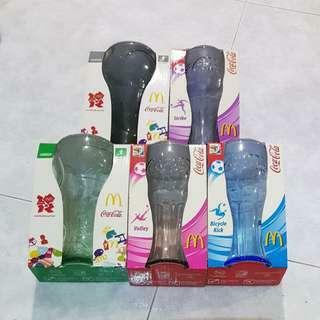 Set of 7 cups. Measures about 7cm across and 7cm tall. Self collect from Punggol Field. Self collect at Punggol Field. 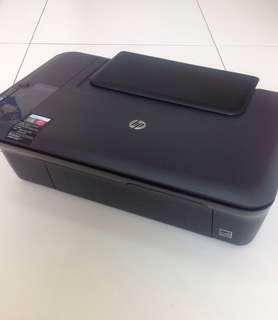 3-in-1 Print Scan Copy. Still in good working condition. No ink cartridge. Cash and carry at Punggol Field. 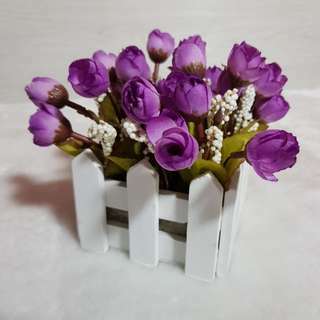 Lovely purple flowers in planter box. 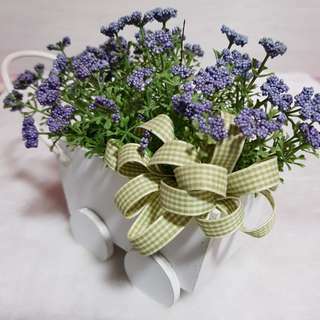 Great for home or office decoration. In perfect condition. Self collect from Punggol Field (near Punggol Plaza). Purple flowers in a white wheelbarrow. Great for home or office decor. In perfect condition. Self collect from Punggol Field (near Punggol Plaza). 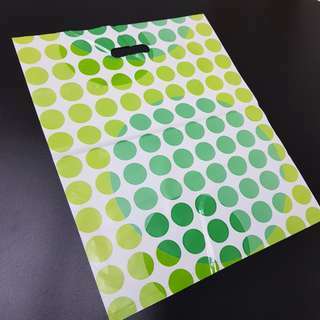 Large plastic bag with green polka dots. Overall measurement 46 x 40cm. Length up to handle is 40cm. Price is for 10 pieces. Mini paper bag. 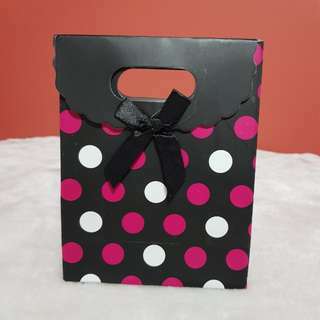 Good for small gift items or goodie bag. Price is for 4 pieces. 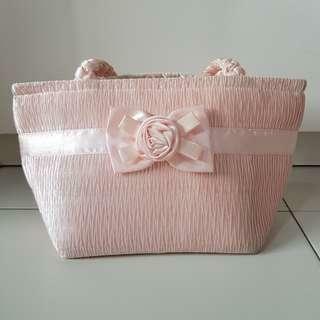 Each bag measures 16 x 12 x 6cm.